Universally recognized for their simple and elegant design, our products meet the highest safety standards recognized worldwide. Development and design are tailored to be adapted to any existing type of safe. Installation and configuration are simple and intuitive and make our solutions versatile and manageable for any project. A new lock generation has been created. With more than 80 different configurations and if something else is needed there is enough space for that too. When the display is not an option. The user interface is simple and intuitive thanks to the multilingual display (up to 7 languages available). 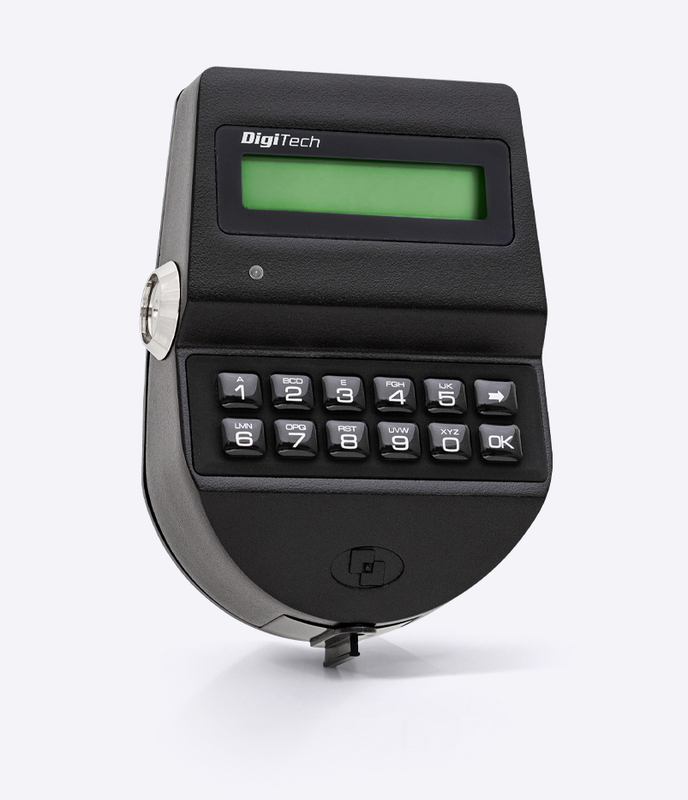 Thanks to the functions Dynamic Codes (One Time Codes) and time-lock, it is the ideal system for banks, Cash In Transit and mass market retailers. The perfect combination of technology and design. As a Vds and UL approved manufacturer, we have the technical certifi cation to ensure our products meet with the highest standards of safety and security. Our passion for design and development ensures the highest standards of quality. These elements combined allow us to meet with the challenges presented by customers for new and advanced features. 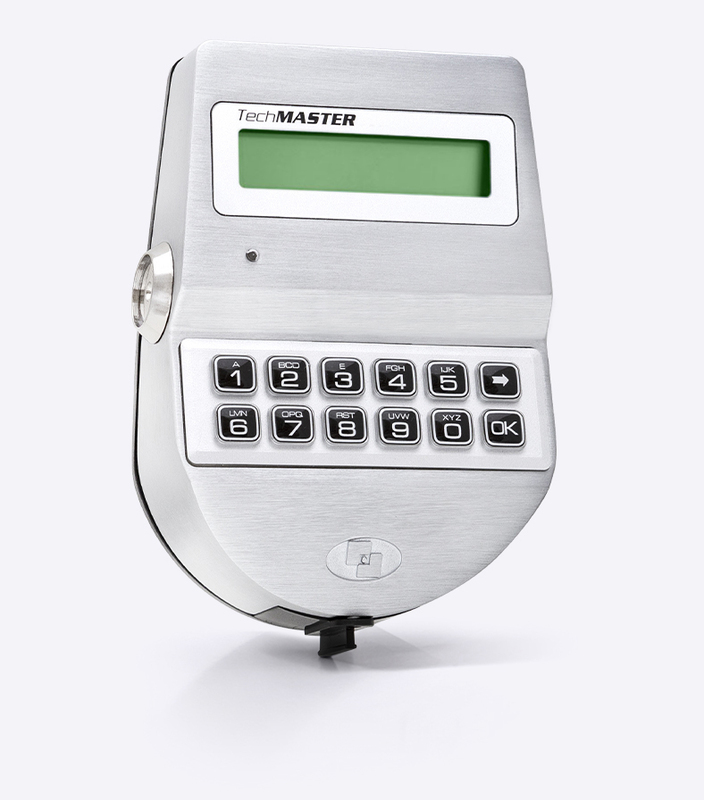 • Alarm signal settings: Upon receipt of communication from an alarm system, the lock system parameters will switch to pre-confi gured high security settings, such as increased time delay, to further protect the safe or vault. • Supervisor authorisation: To disable all user codes until they have been authorised and enabled by a Supervisor when the bank opens. The Supervisor may again disable all codes when the bank closes for the day to prevent unauthorised access outside of usual opening times. 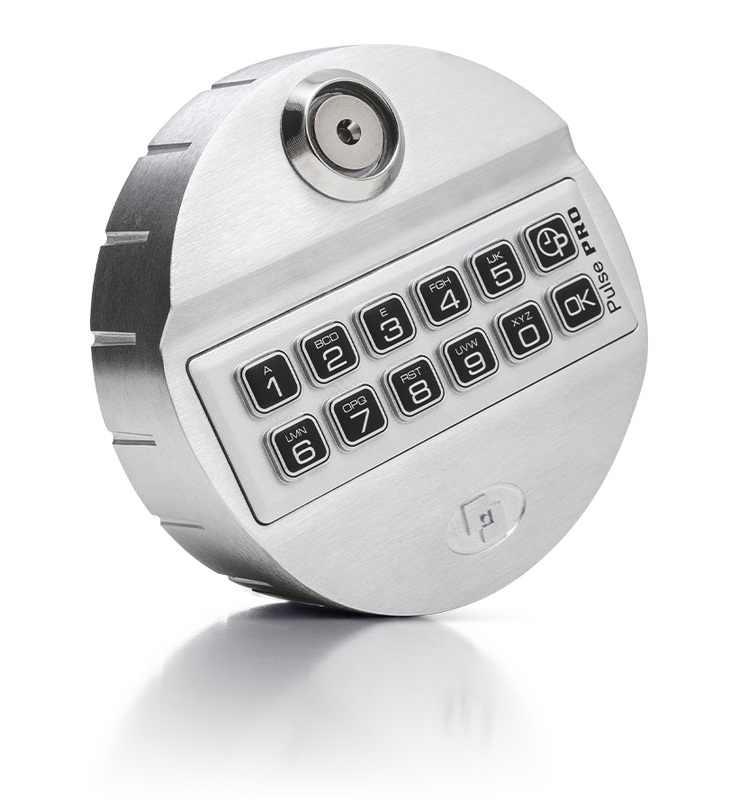 • Automatic closing: For a motorbolt lock to close automatically to prevent users from forgetting to close the lock. If the bolt is held in position with boltworks, the lock will spring closed when the boltworks are released. • Full audit: To increase the range of recorded audit events to include manager functions such as adding users, so that any confi guration of the lock system can be monitored. 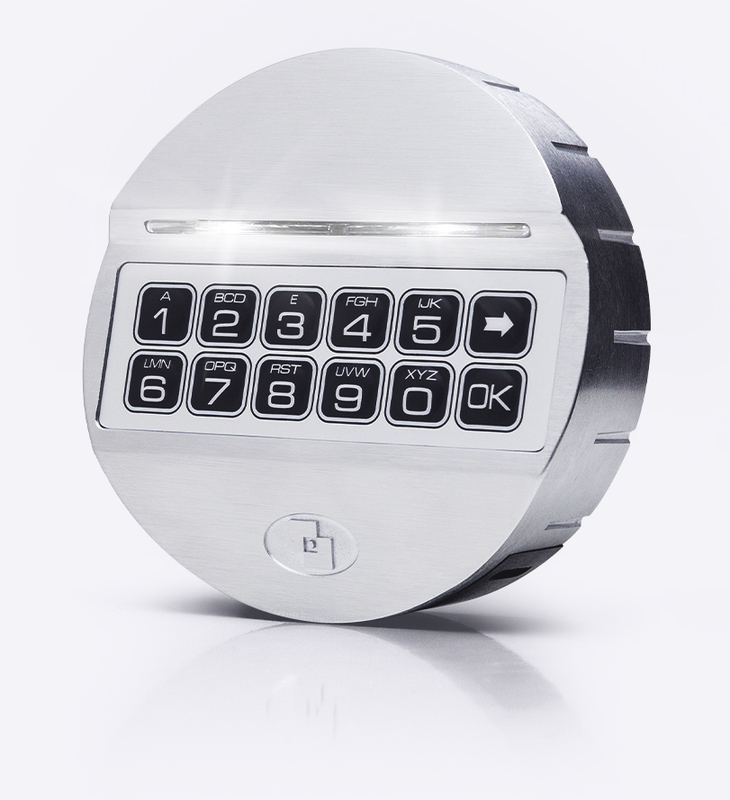 • Dual mode for handover: To require two user codes to open the safe during the shift handover period so that the contents of the safe can be checked by two people. For the same business, to disable all other user codes except for the staff working each shift. • Seasonal Timelock: For timelock settings to automatically change at certain times of the year depending on the operational needs of the business. • PIN for dynamic code users: For one-time code or “dynamic code” users to have a PIN (Personal Identifi cation Number) rather than a Dallas key with their dynamic code to prevent loss or misuse of Dallas keys. 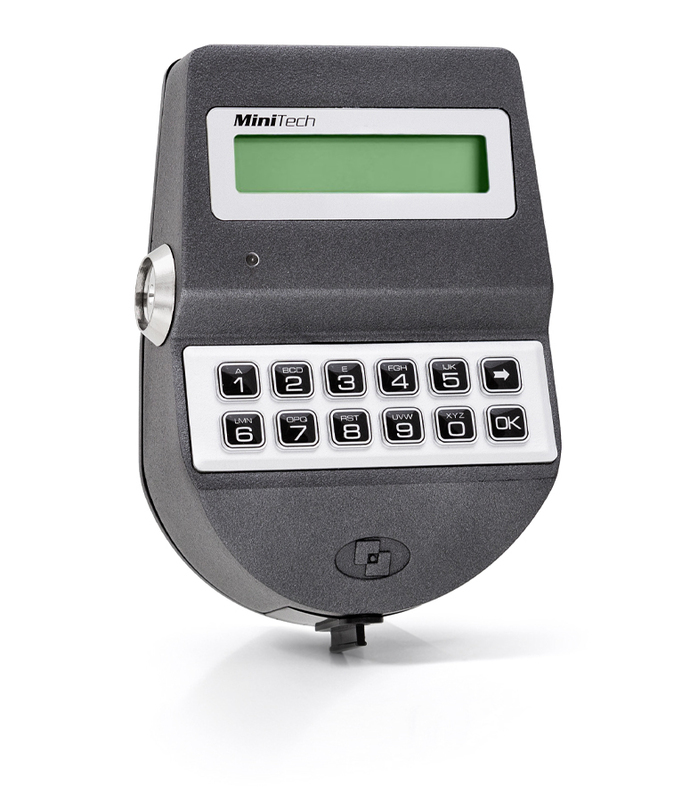 • Cash monitoring: For the lock system to register the addition and removal of sealed cash bags, so that the movement of cash can be remotely monitored and managed. 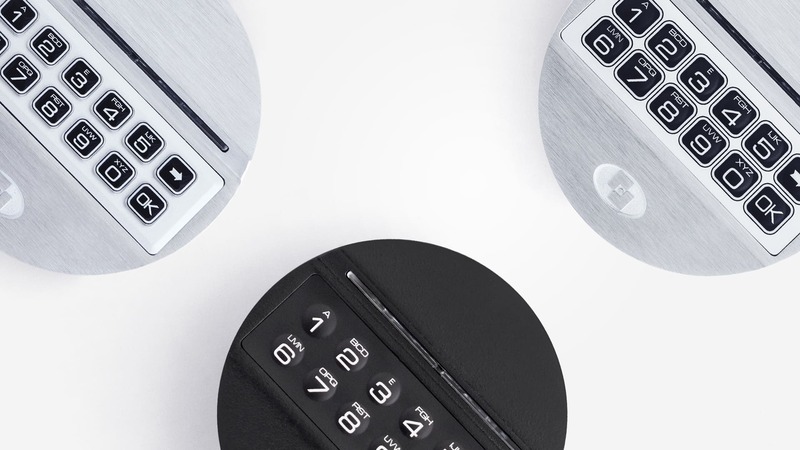 Our sales team and distribution network have the expertise and energy to work closely with businesses, managing a range of access control needs for safes and vaults. This ensures protection and operational efficiency for our many customers.